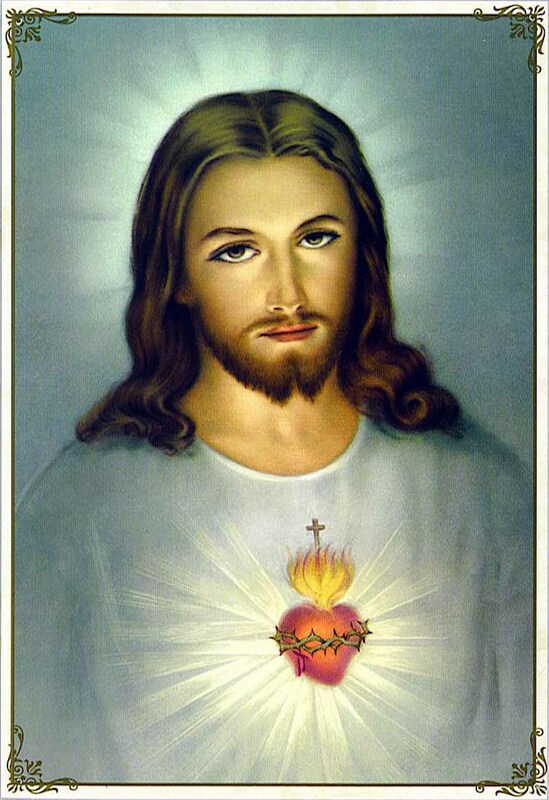 The Solemnity of the Sacred Heart of Jesus is one of the most important patronal feasts that is significantly observed by the entire congregation of which it is dedicated and named after. This year the patronal feast was celebrated on June 23, 2017. The concelebrated Mass in the afternoon was presided by the superior of the community Fr. Patrick L. Gutib, SCJ. After the reading of the Gospel, all SCJs renewed their commitment as religious, which was followed by the acceptance of new Postulants. Fr. Francis Pupkowski, SCJ, the Regional Superior, accepted four Filipinos and eight Vietnamese into the Postulancy Program. The candidates were presented by theMaster of Postulants, Fr. Patrick L. Gutib, SCJ. The celebration, which was attended the SCJs from the nearby communities and many visitors, was followed by a common meal. On May 16, 2017, twelve Postulants (six Filipino and six Vietnamese) were officially accepted to the fourteen month Novitiate. The ceremony of acceptance took place during the Holy Eucharist in Dumalinao Parish, which followed the meeting of the SCJ Philippine Region. The new novices were presented to the Regional Superior Fr. Francis Pupkowski, SCJ, by the Master of Postulants Fr. Patrick Gutib, SCJ. So far this is the biggest group that entered the Novitiate program. At the moment the total number of Novices is seventeen. Five Novices (three Filipino and two Vietnamese) will have their first profession of vows on June 28, 2017. We entrust all the Novices and the Novice Master, Fr. Indra Pamungkas, SCJ, to your continuous prayers.